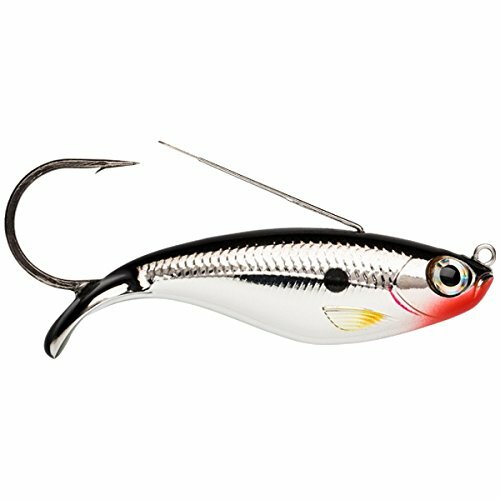 The new lure Weedless of Rapala Shad has a unique body design, is combined with a single hook VMC anti seaweed on the back which creates the first truly weedless bait, or will not snag in the algae. The shape of the tail gives the Rapala Shad Weedless a ‘priming swing but with a very low resistance. This extraordinary artificial Rapala swimming effortlessly through the submerged grasses.